Want it by Friday 26th April? Order within 21 hours, 28 minutes and choose Royal Mail Tracked 24 Hour at checkout. This classic elegant tea dress is this seasons must have wardrobe staple! This versatile dress features 3/4 sleeves and a colorful fun design. 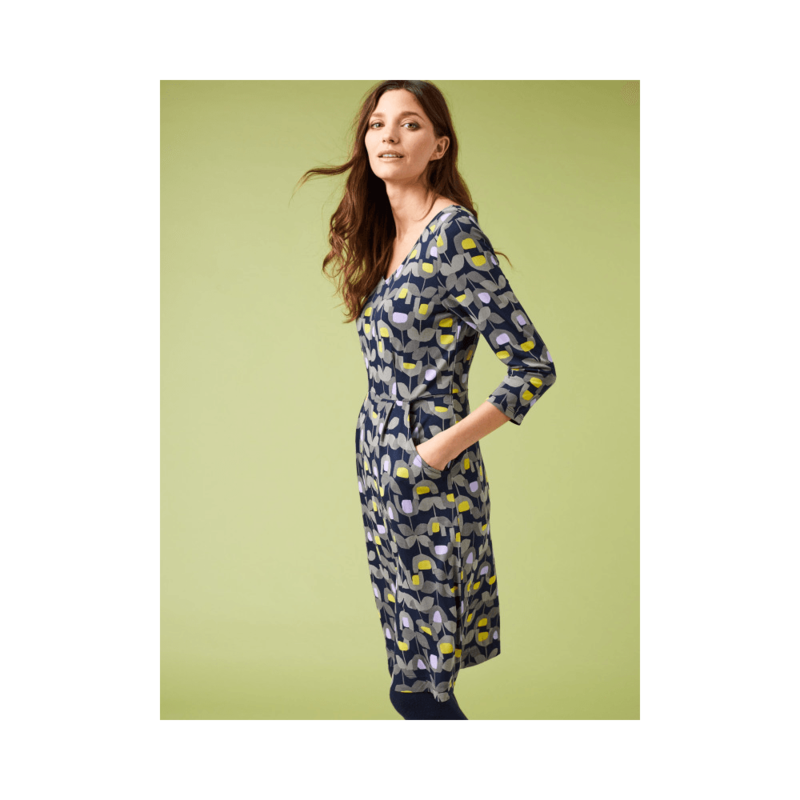 This gorgeous dress is crafted of a soft jersey mix, perfect for elegant everyday wear or a fun twist on classic work wear.